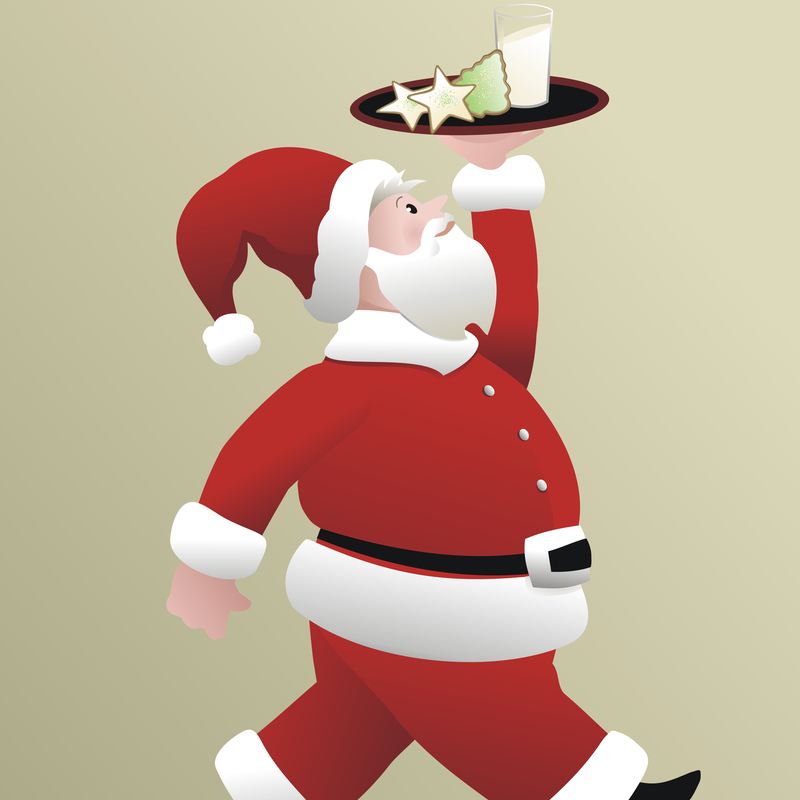 Santa emailed me and said he would be interested in stopping by if the PPNA would host a holiday event! We just need a willing elf to pick a date and coordinate an event! Got an idea? Want to make some Holly Jolly for the neighborhood? Perhaps a cookie exchange or hot cocoa social? Santa is ready and willing to visit with those good little girls and boys in Pabst Park! We can use space at Washington School to host an event if we pick a weeknight in December.